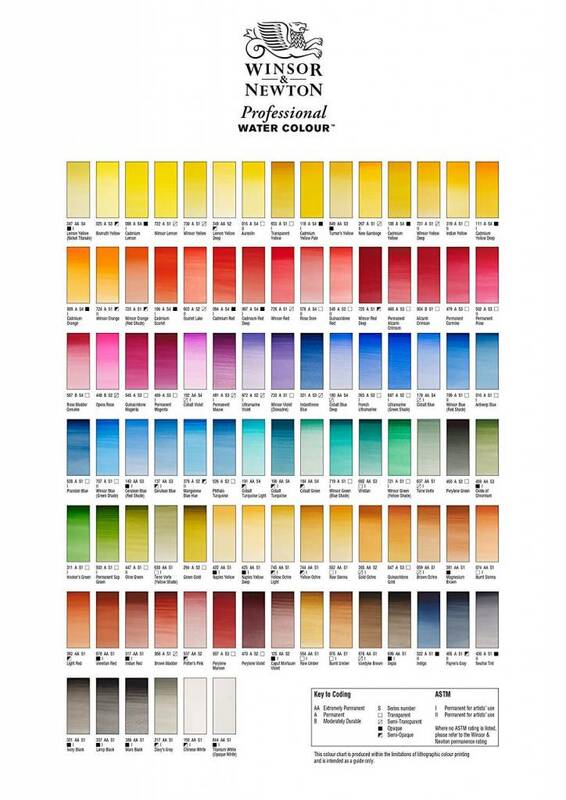 The Winsor & Newton Professional Water Colour range offers bright, vibrant colours and unrivalled performance to bring vivid life to your art. 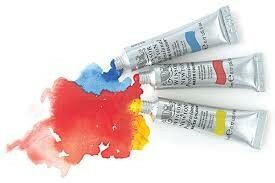 With 96 colours, the Professional watercolour range offers bright, vibrant colours and unrivalled performance. 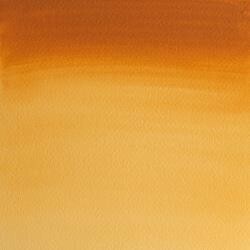 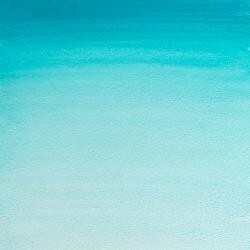 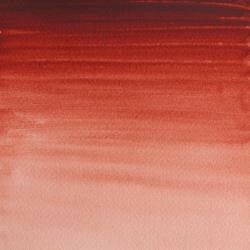 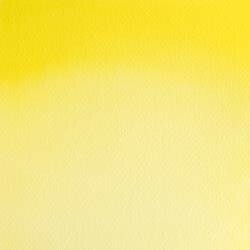 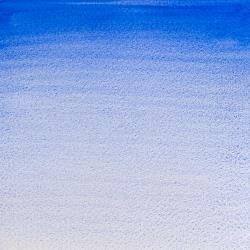 Watercolour, more than any other medium, relies upon the variable characteristics of the pigments used. 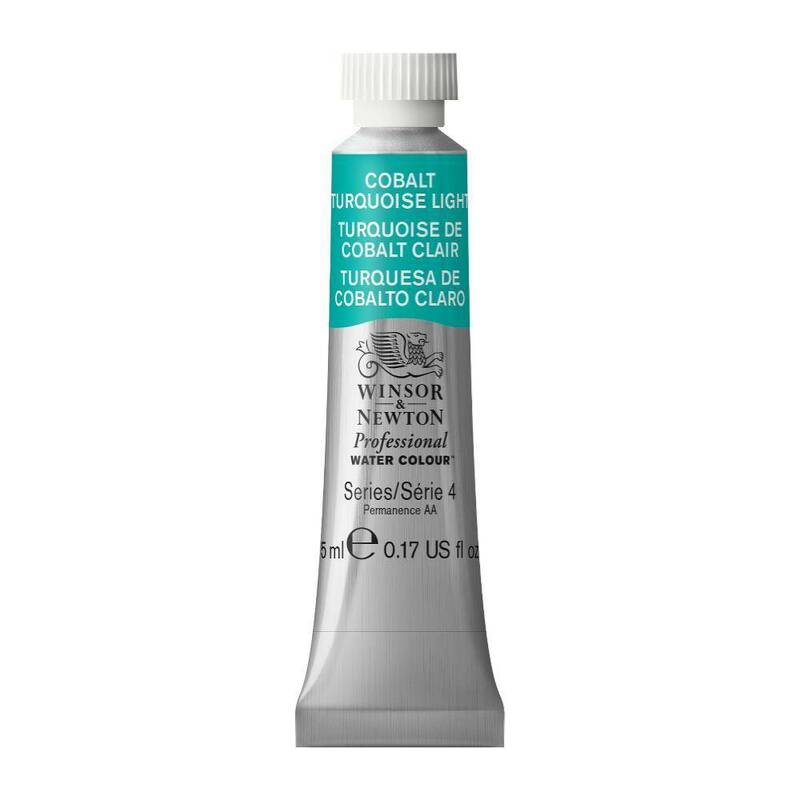 Winsor & Newton Professional Water Colours use only the purest pigments, and are known for their brilliance, permanence and strength of colour. With 75 single pigment colours in the range, Winsor & Newton offers the widest range of modern and traditional pigments for superb colour mixing.